Doing yoga for a long time could change the structure of your brain and protect it against cognitive decline in old age, suggests new research. When the researchers imaged elderly female yoga practitioners’ brains, they found that the “yoginis” have greater cortical thickness in the left prefrontal cortex, in brain areas associated with cognitive functions like attention and memory. So, how can we slow or reverse these changes? 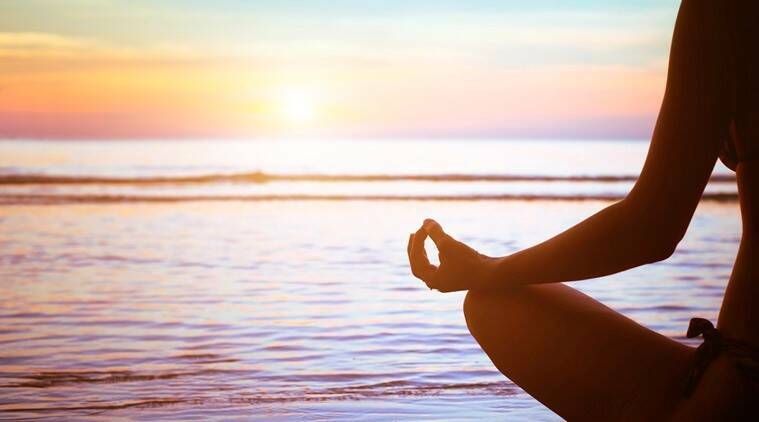 The findings, published in the journal Frontiers in Aging Neuroscience, suggest that the answer could lie in contemplative practices like yoga. “In the same way as muscles, the brain develops through training,” explained one of the researchers, Elisa Kozasa of Hospital Israelita Albert Einstein in Sao Paulo, Brazil, involved in the study. “Like any contemplative practice, yoga has a cognitive component in which attention and concentration are important,” Kozasa added. The research team wanted to see if elderly long-term yoga practitioners had any differences in terms of brain structure compared with healthy elderly people who had never practiced yoga. They recruited a small group of female yoga practitioners (also known as yoginis) who had practiced yoga at least twice a week for a minimum of eight years, although the group had an average of nearly 15 years of yoga practice. The researchers compared the yoginis with another group of healthy women who had never practiced yoga, meditation or any other contemplative practices, but who were well-matched to the yoginis in terms of their age (all the participants were 60 or over) and levels of physical activity. The researchers scanned the participants’ brains using magnetic resonance imaging to see if there were any differences in brain structure. “We found greater thickness in the left prefrontal cortex in the yoginis, in brain regions associated with cognitive functions such as attention and memory,” Rui Afonso from Hospital Israelita Albert Einstein in Sao Paulo added.